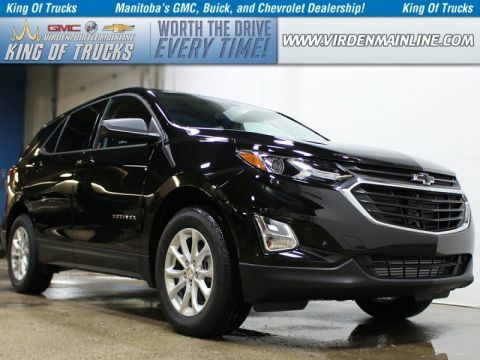 Only 1 LT | AWD | $252 B/W model left in stock! Remote Engine Start, MyLink, 8 inch Touch Screen, Climate Control! This silver SUV has an automatic transmission and is powered by a 2.0L I4 16V GDI DOHC Turboengine. Given that economical motor it gets 10.9 L/100 km in the city and uses just 8.3 L/100 km out on the highway according to Transport Canada. 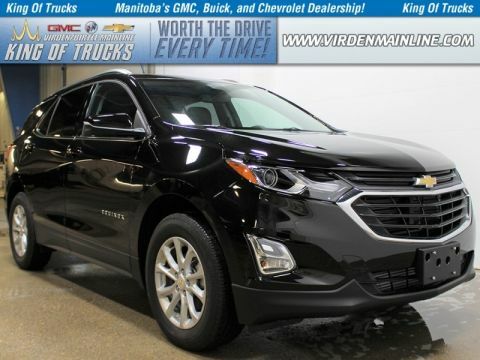 This vehicle also has the following features: Lt Infotainment Plus Package, Keyless Entry Keypad (lpo-dealer Installed), Power Liftgate, Siriusxm, Lt Infotainment System, 8-way Power Driver Seat, 8 Inch Touchscreen. As an extra added feature this Equinox also has a three item environmental protection package already installed! We've discounted this vehicle $5907. 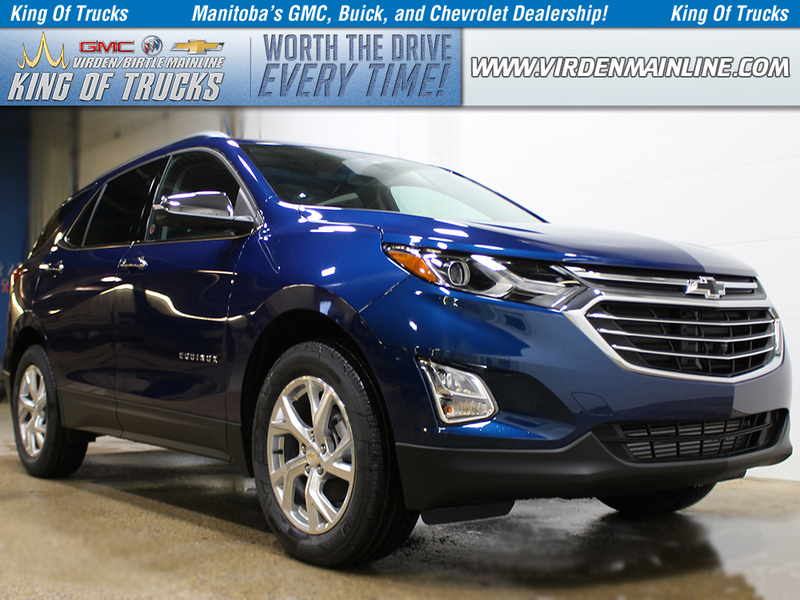 Buy this vehicle now for the lowest bi-weekly payment of $234.63 with $0 down for 96 months @ 4.99% APR O.A.C. ( taxes included, $728 / Administration Fee and Security included / Tracking Fee included / Dealer Permit #2867 / Total cost of borrowing $8596 ). See dealer for details.